When certain substances come into contact with your skin, they may cause a rash called contact dermatitis. There are 2 types of contact dermatitis - irritant and allergic. Irritant contact dermatitis is often more painful than itchy, and is caused by a substance damaging the part of your skin it comes into contact with. The longer your skin is in contact with the substance, or the stronger the substance is, the more severe your reaction will be. These reactions appear most often on the hands and are frequently work-related due to use of soap, other detergensts, etc. Allergic contact dermatitis is best known by the itchy, red, blistered reaction experienced after you touch poison ivy. This allergic reaction is caused by a chemical in the plant called urushiol. You can have a reaction from touching other items the plant has come into contact with. However, once your skin has been washed, you cannot get another reaction from touching the rash or blisters. Allergic contact dermatitis reactions can happen 24 to 48 hours after contact. Once a reaction starts, it takes 14 to 28 days to go away, even with treatment. Nickel, perfumes, dyes, rubber (latex) products and cosmetics also frequently cause allergic contact dermatitis. Some ingredients in medications applied to the skin can cause a reaction, most commonly neomycin, an ingredient in antibiotic creams. For irritant contact dermatitis, you should avoid the substance causing the reaction. You should also avoid spilling chemicals on your skin. Gloves can sometimes be helpful. Since these reactions are non-allergic, avoiding the substance will relieve your symptoms and prevent lasting damage to your skin. 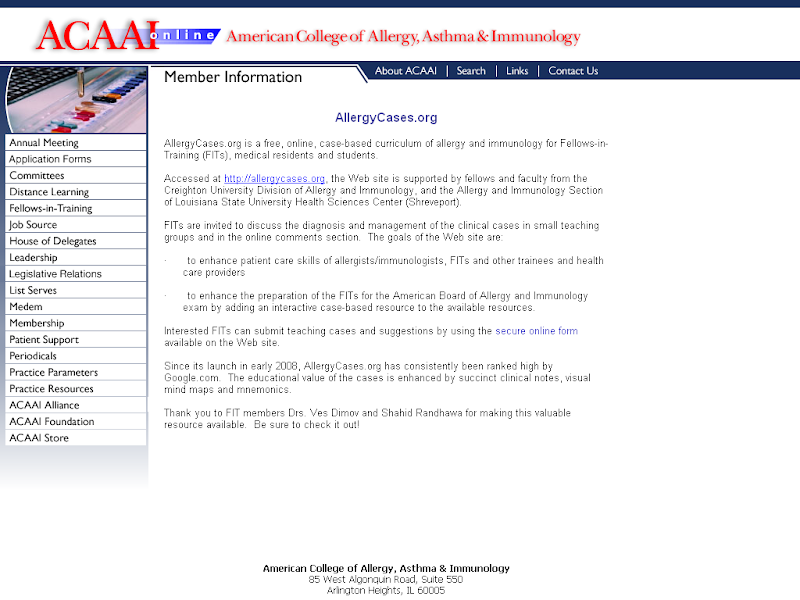 Treatment for allergic contact dermatitis depends on the severity of symptoms. Cold soaks and compresses can offer relief for the acute, early, itchy blistered stage of your rash. You may also be prescribed topical corticosteroid creams, such as hydrocortisone 1% (available over the counter). To prevent the reaction from returning, avoid contact with the offending substance. If you and your allergist cannot determine the substance that caused the reaction from your history and examination, your allergist may conduct a series of patch tests to help identify it. The patch test is applied to the back and it is left there for 48 to 72 hours (2 to 3 days). After that period, the allergist will remove the patch test from your back and determine what you are allergic to.